Your Fishers, Indiana dentist. We treat every patient like family. 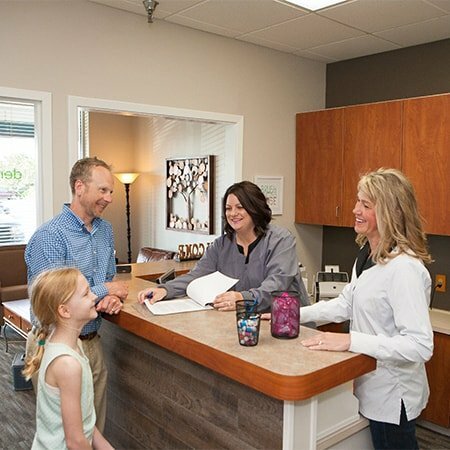 Our personalized approach to dentistry is designed to provide you with the best dental treatments available for your unique needs. We offer numerous options to remove the obstacles standing in your way of that perfect smile and optimal oral health. Why did Dr. Holt become a Fishers, Indiana dentist? Because she is a fearful patient herself. She will never rush you into treatment unless you’re comfortable. We offer oral sedation dentistry, nitrous oxide, and single tooth injections to help make your dental visit a breeze. Every story is different and everyone should have access to high-quality dentistry. We offer fair pricing for our services. We accept most insurances and CareCredit. Our goal is getting your dental care done right the first time. 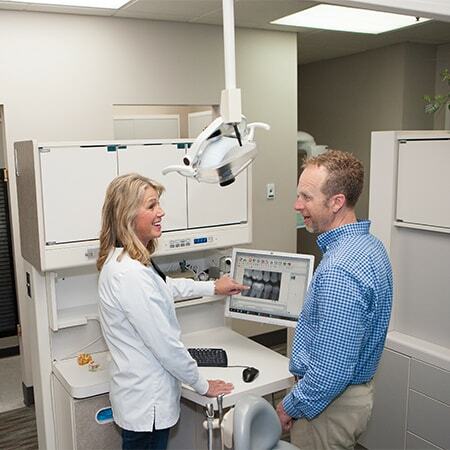 We do this by educating you about what’s going on with your smile and providing our honest feedback. The next step is up to you and we’ll respect any decision you make. 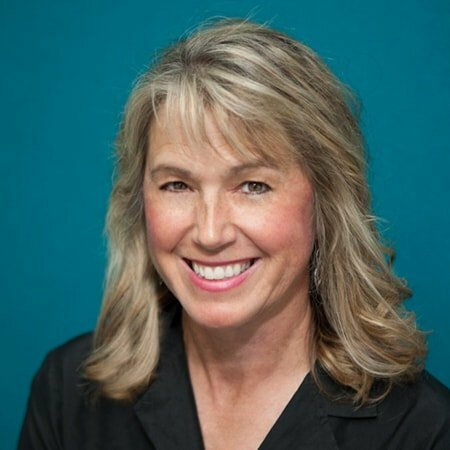 Meet Dr. Marie Holt, your compassionate Fishers, Indiana dentist. 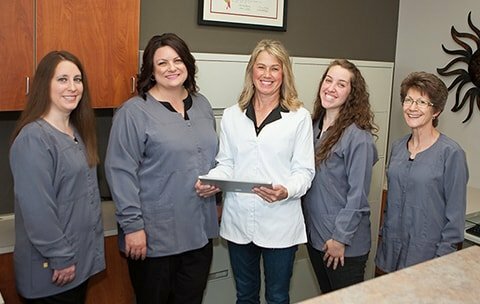 Hear What Our Patients Are Saying About Holt Dental. Improve your overall health with a beautiful smile of exceptional quality designed to last a lifetime. Protect your natural smile from dental issues. Restore your smile’s true function and beauty. Smile more & smile often with these life-changing solutions. 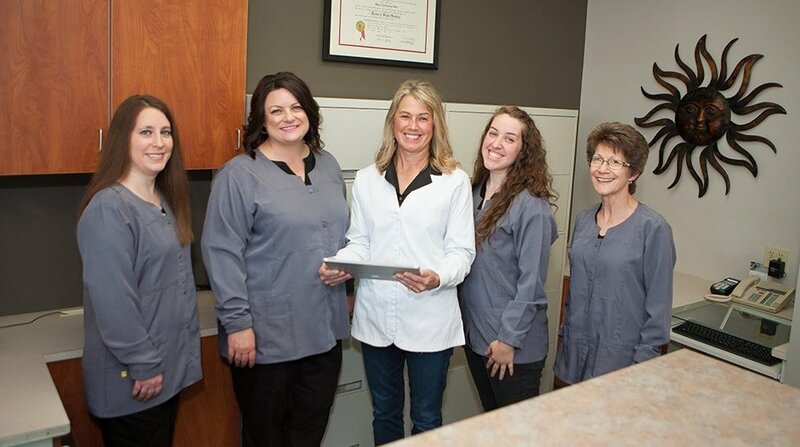 We're proud to be your preferred choice for a Fishers, Indiana dentist. Consider us your home away from home.